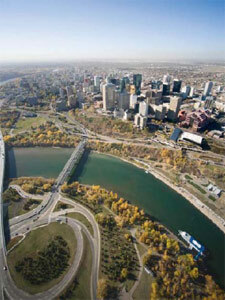 Well-maintained and constructed roadways are vital to Edmonton. Arterial and collector roads are required to effectively move people by mass transit and to efficiently facilitate the movement of commercial goods. 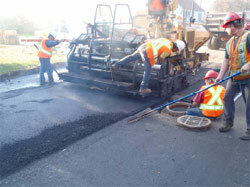 Maintaining roads in all areas of the city significantly contributes to the quality of life for residents and the economic and environmental sustainability of a city.